Today’s episode of the Culture Creature podcast features a wide-ranging interview with punk icon Ian MacKaye. Listen to the full Ian MacKaye interview via the player above or in your podcast provider of choice. MacKaye’s eloquent metaphor for the 2016 presidential election will help you make sense of a tumultuous political year. 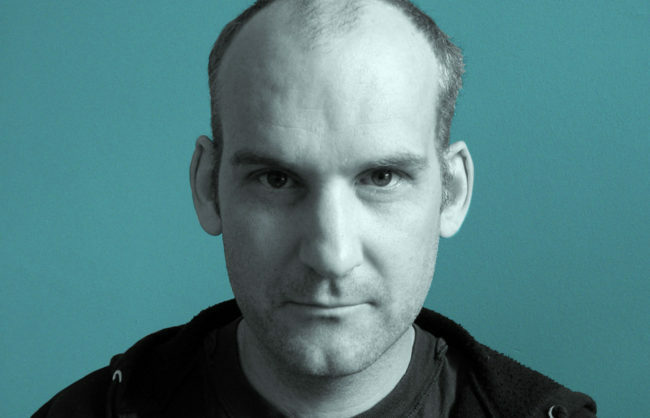 Ian MacKaye is a founding member of bands including Minor Threat, Fugazi, Embrace, The Evens and more. He is a co-owner of Dischord Records and a fifth-generation native of Washington D.C. In our new interview, MacKaye discusses Donald Trump, Fugazi, and more. Listen to the full Ian MacKaye interview on the Culture Creature podcast.